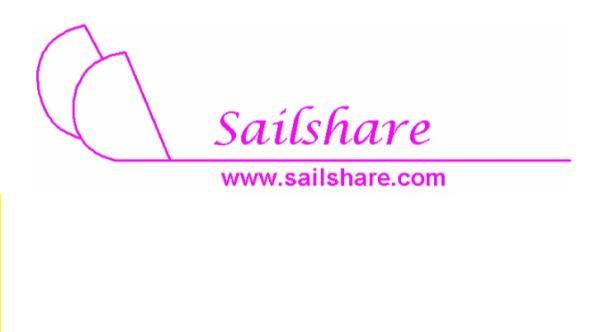 This information is provided by Sailshare Yachts. Please confirm all details direct with them prior to booking. 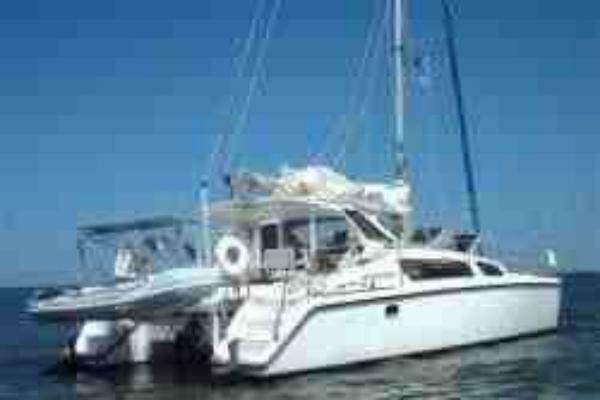 Yachting Limited neither endorses Sailshare Yachts nor guarantees the accuracy of this listing. 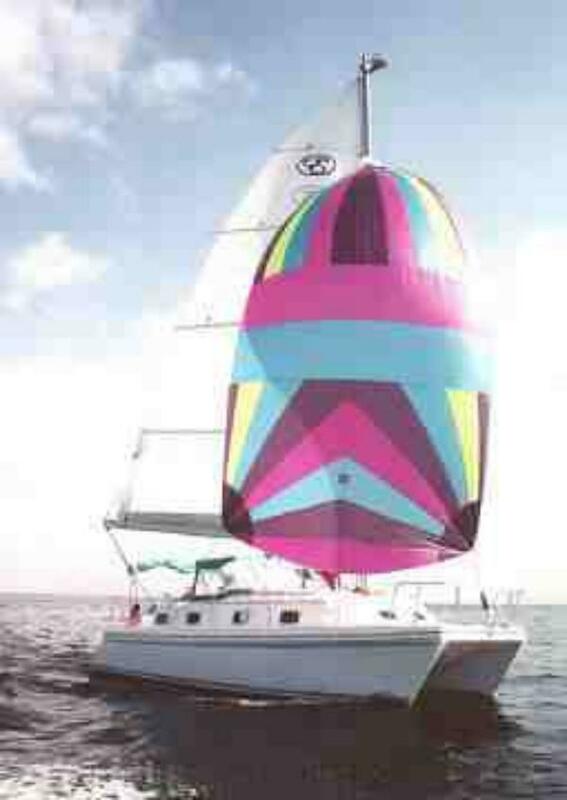 Sailshare Brokerage - Used yachts ready to sail away to paradise and economical fixer-uppers. Sailshare Yacht Delivery Service - Getting a great deal on a yacht far away? Make your offer conditional on delivery by professional, college-educated, non-smoking certified captains from Sailshare. 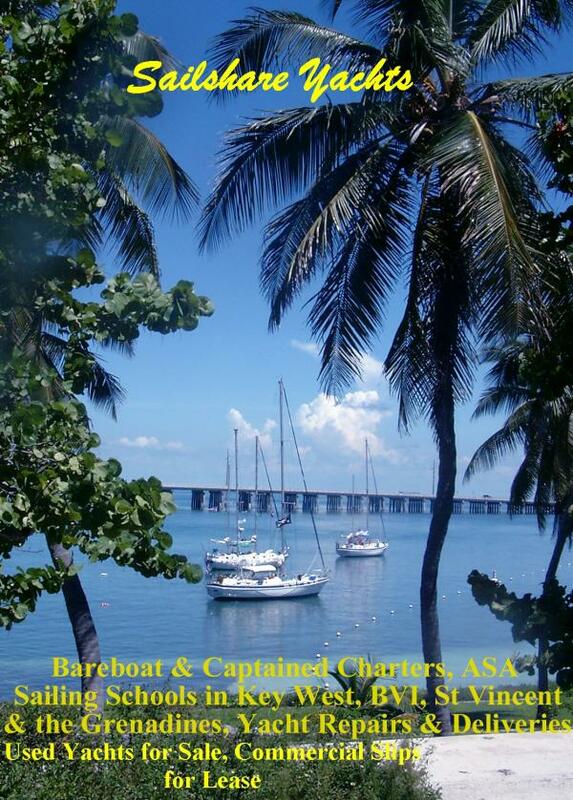 Get your yacht delivered to or from paradise. Call us for quotes. 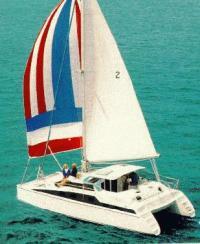 Want to be on board during the delivery and get sailing lessons? No problem. We have ASA Certified Captains. Sailshare Yacht Charters - As a yacht management program, Sailshare was developed to provide worry-free yacht ownership at minimal cost. You don't have to worry about spending your first several days of your vacation fixing up your boat or sailing to your vacation spot, for the boats are maintained and ready to sail in paradise. 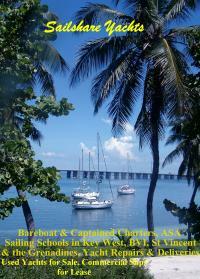 Bareboat and Captained Charters in Key West and thorughout the Caribbean. Sailshare Marina can accomodate commercial and industrial vessels up to 130 feet with up to 16 foot draft. Inexpensive rates with water and 30a/50a electricity. The details of the yachts below are indicative. 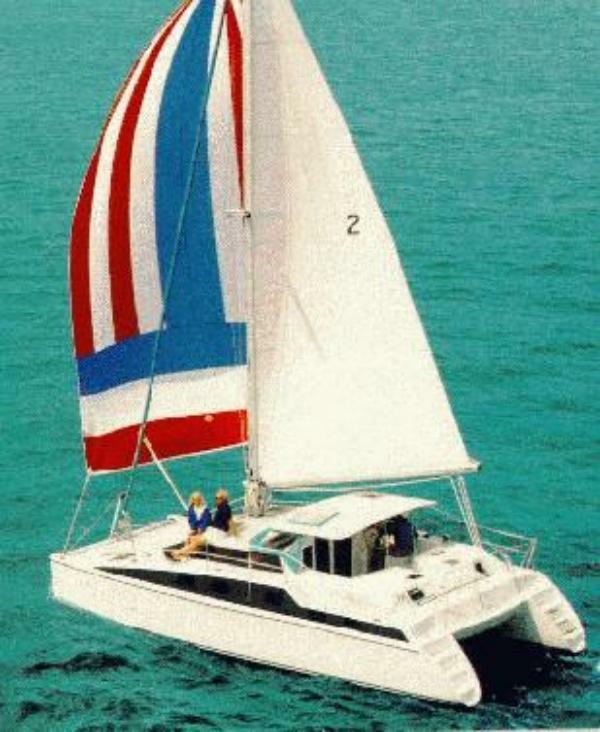 The specifications (including the number of berths, cabins and heads) of Sailshare Yachts's yachts may vary. Please confirm the details with Sailshare Yachts. There are no user reviews for Sailshare Yachts yet. Be the first to add a review.